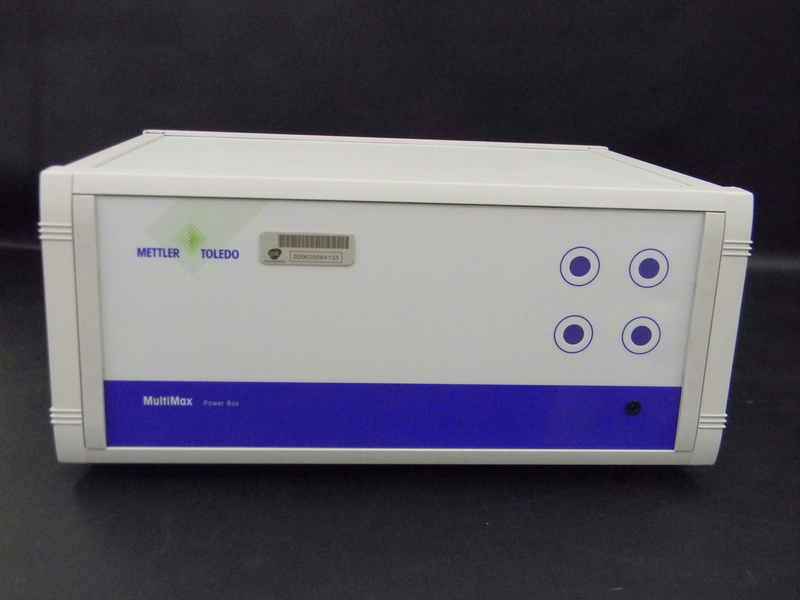 Mettler Toledo MultiMax Components Power Box 115 VAC 1000 VA . New Life Scientific, Inc. This is a Mettler Toledo power box that is in good cosmetic condition. NLS staff was unable to power the instrument and it will be sold for parts. Unfortunately, there is no indication if there is actual dysfunction within the instrument or an error with the product set-up. Does not power up No warranty, as is.